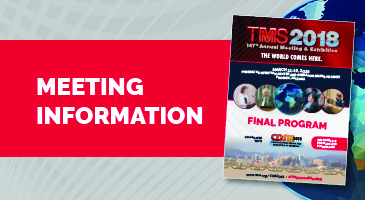 Download the TMS2018 App for your mobile device or build a personalized itinerary for the week through the TMS Personal Conference Scheduler to finalize your plans for the TMS 2018 Annual Meeting & Exhibition. 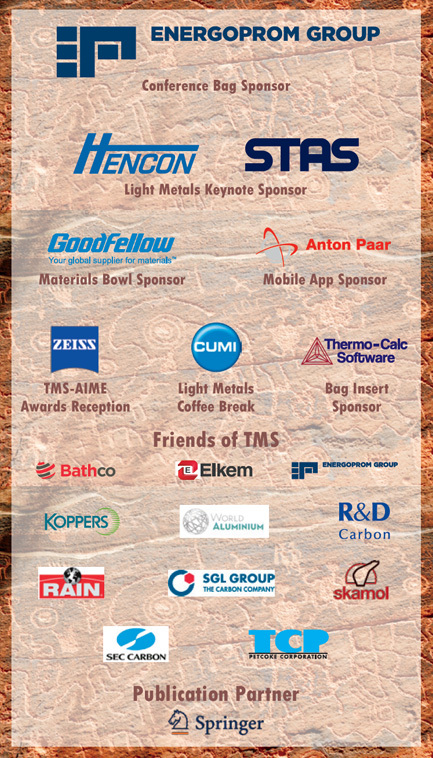 Scheduling Tools are now available through the Attendee Toolbox section of the website. Download venue maps, learn about networking events and special sessions, and browse the calendar of events. 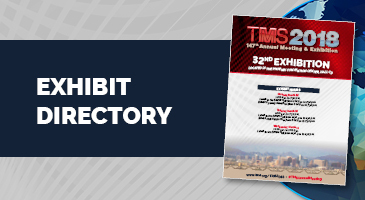 Download the exhibit directory to learn more about the exhibitors you’ll meet at TMS2018. 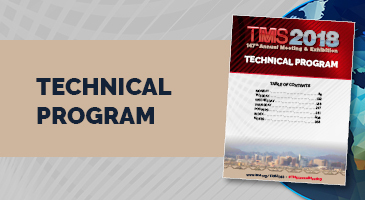 Download the final version of the TMS2018 technical program to plan your schedule.